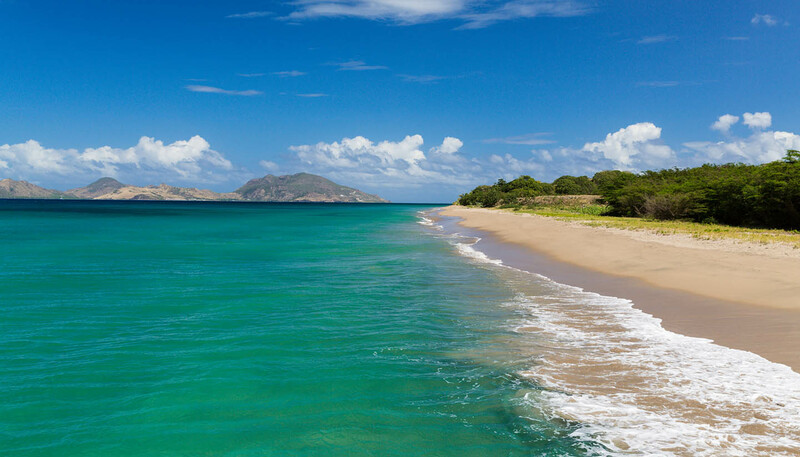 Since gaining independence from the United Kingdom, St Kitts and Nevis has become something of an offshore tax haven, offering exemptions from income, inheritance and capital gains tax. The nation also has a well-established citizenship programme, providing passports and citizenships to foreign investors. When doing business men dress smartly, wearing smart trousers, shoes and a shirt and tie, or open-neck tunic shirt. For women, dress tends toward the conservative; knee-length skirts or longer are acceptable, along with polo shirts or button-up blouses. The St. Kitts Marriott Resort, 858 Frigate Bay Road (tel: 869 466 1200; www.marriott.com) and the Four Seasons Nevis, Charlestown (tel: 869 469 1111; www.fourseasons.com) each has more than 5,000 square feet of meeting space, making them the primary destination for meetings and conventions in St. Kitts and Nevis. The St. Kitts and Nevis economy was once tied heavily to agriculture, primarily the sugar industry. A long-term decline in prices led to a shutdown of the sugar industry in 2005; the resulting economic hardship has led the government to invest heavily in tourism. The government has also responded by trying to broaden the base of the economy; bananas, yams and sweet potatoes are now important crops and the cultivation of rice and coffee is developing. Fishing is also growing in commercial importance. A thriving electronics and data-processing sector is the principal success story from the government's diversification policy, as is tourism which is developing rapidly, particularly on St. Kitts, and now brings about US$161 million a year into the economy. More recently, and especially on Nevis, an 'offshore' financial services industry has developed: there are now more than 10,000 foreign businesses registered on the island and the government has been obliged to meet new international standards regarding the investigation of money-laundering. Unemployment is among the lowest in the Caribbean. Machinery, manufactured goods, foods and fuel. USA, UK and CARICOM countries. Unregistered roaming is available - visitors with TDMA handsets can make calls without registering, provided they can give a credit card number. Public access is available at many hotels and the Internet kiosk at the Cable & Wireless offices in Basseterre, St Kitts. The government operates national television and radio networks. There are several private radio stations. The main political parties publish weekly or fortnightly newspapers. Airmail to Western Europe takes five to seven days. Mon-Wed, Fri and Sat 0800-1500, Thurs 0800-1100.